Dr. Walter Goodell's vision is to provide the highest quality dentistry and to deliver it in the most caring of environments. 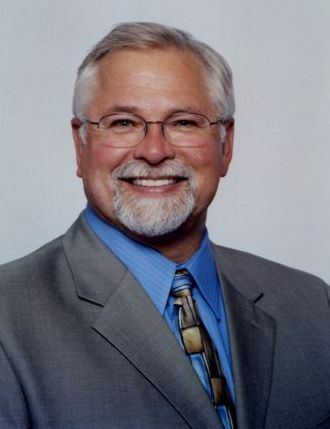 Dr. Goodell graduated from the University of Detroit School of Dentistry in 1975. In 1980, he started his dental practice in Brighton, Michigan. In December 2007, Dr. Goodell became the 5th dentist in Michigan to be fully certified at the Institute for Advanced Laser Dentistry. This certification allows him to perform FDA approved LANAP®, a laser-assisted new attachment procedure. Dr. Goodell is a member of the American Dental Association, the Michigan Dental Association, the Dental Organization for Conscious Sedation, Academy of General Dentistry and Dentists Who Care, a grass-roots movement to rid the world of childhood dental decay, the only disease in the human body that is completely preventable. Dr. Goodell enjoys skiing and scuba diving. Since 2004, he has been on ski patrol at Boyne Highlands in Northern Michigan. He is an Advanced Scuba Diver and is certified as a Rescue Diver. He is also an avid dog lover. He has 3 poodles and 6 show collies. In 1993, he had Pedigree's number one Rough Collie.